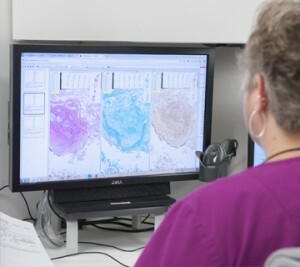 Cleveland Clinic Laboratories offers leading-edge ePathology services with secure, web-based review of pathology cases to help optimize second opinion surgical pathology case review. Our staff uses the latest technology in high resolution scanning and viewing platforms to provide expert diagnosis and consultation using digital images that can be accessed from anywhere in the world. Clients with a whole slide imaging scanner can electronically submit consultation cases worldwide using web-based applications. ePathology cases are triaged to our subspecialty teams comprised of the same experienced, specialty-trained anatomic pathologists who provide diagnostic services for Cleveland Clinic patients. This subspecialty approach ensures that every specimen is evaluated by a pathologist with diagnostic expertise in that field. For clients who seek immunohistochemical stains without interpretation, Cleveland Clinic Laboratories offers eIHC services. 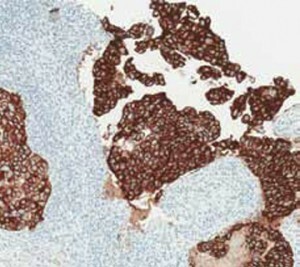 Unstained slides or blocks can be immunohistochemically stained and scanned, and high-resolution images are made available for viewing and interpretation without the delays inherent in mail services. Slides and blocks are then returned to clients. 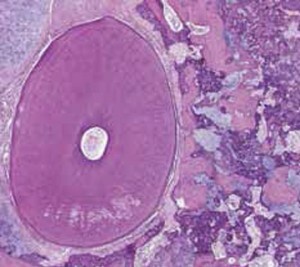 Cleveland Clinic Laboratories can scan original microscope slides prior to deleterious testing to preserve images for legal archiving purposes. Digital slides can also be prepared for educational purposes, thereby conserving tissue. Additionally, H&E microscope slides can be scanned for archiving. Cases can be conveniently shared via a website for educational conferences. Cleveland Clinic Laboratories can also provide area and linear measurement tools for digital slide images.